If you have received medical treatment that you believe may not have been appropriate or correct, we can help you. 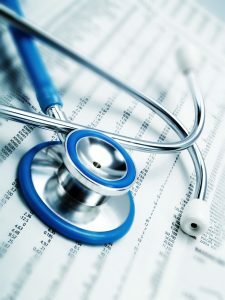 We have experience in investigating allegation of medical malpractice and locating and instructing appropriate independent medical experts to review medical records. We understand that these cases can be extremely stressful and upsetting and aim to make the process as easy as possible. When we need medical treatment for ourselves or our loved ones we place enormous trust in the doctors, surgeons, dentists, nurses and all the other health professionals. Unfortunately, sometimes they can make mistakes with serious consequences. If you or a member of your family has suffered as a result of poor care, our experienced team of medical negligence solicitors are here to give you the support and advice that you need at this difficult time.